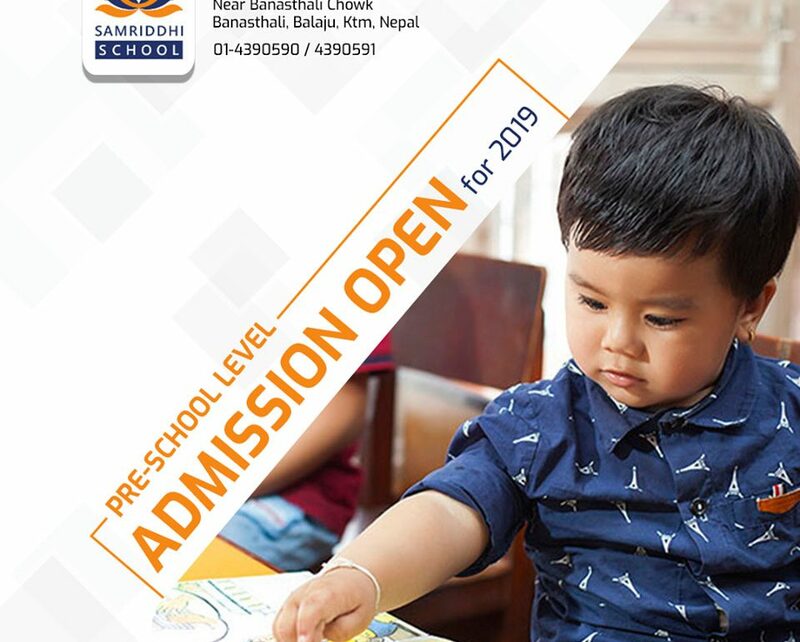 Samriddhi School is committed to provide an outstanding learning environment for our students, enabling them to excel and thrive in a complex, constantly changing world, getting more interconnected by the day. 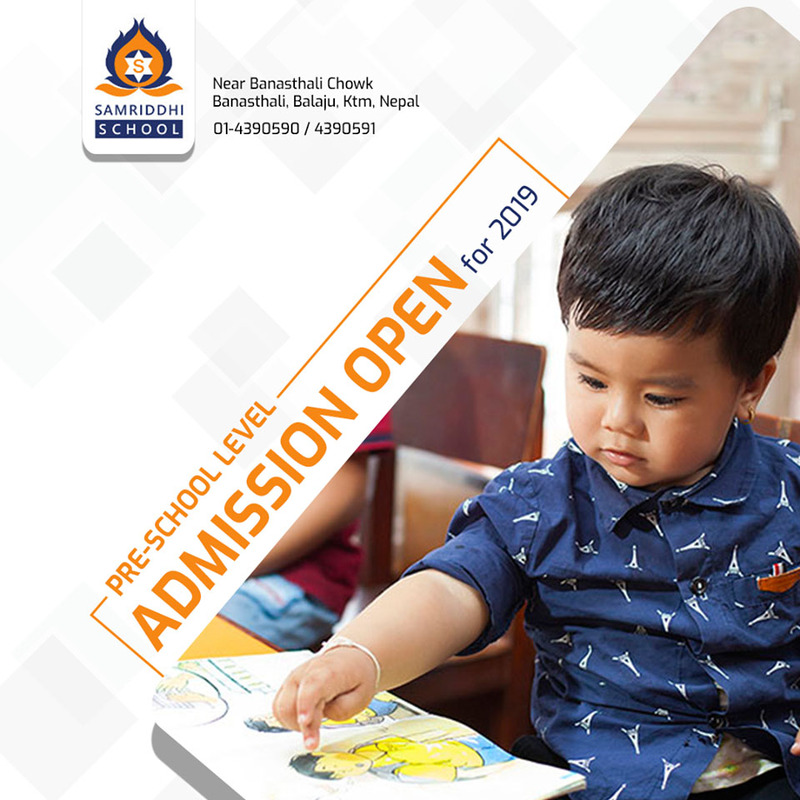 Take your child to a place where learning is fun. Free Admission and special offers on the auspicious day of Shree Panchami. Call us today at 01-4390590, 4383777 for more information.